The use of the chemical substance Bisphenol-A (BPA) is increasingly coming under pressure. 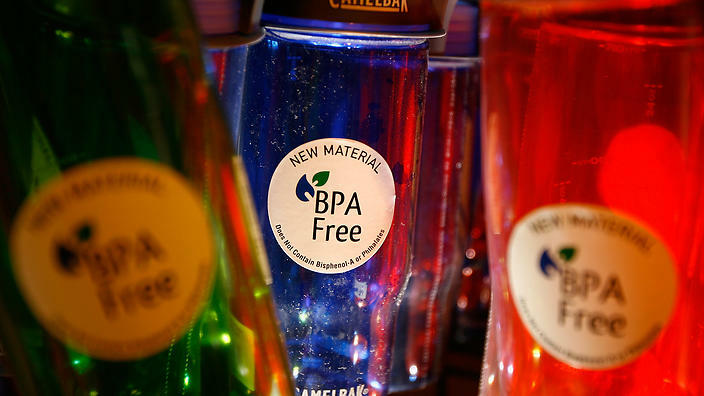 BPA is added to many plastics and can disrupt the hormonal balance in humans. Pregnant women in particular are at risk. In addition to BPA, plasticisers (DEHP) are also harmful. 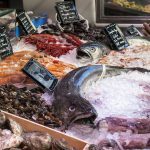 In the spring, the Dutch National Institute for Public Health and the Environment (RIVM) reevaluated BPA and concluded that there is enough evidence to tighten European standards. Health Minister Edith Schippers (of the conservative liberal VVD party) has responded. 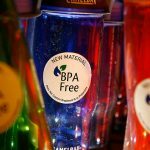 The Dutch government will work to towards reducing the use of BPA and getting manufacturers to develop safer alternatives. Pregnant women will be better informed about the risks. The government to take more measures. 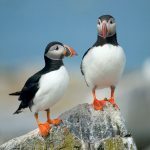 The authors say that around 80 diseases can be connected to exposure to substances which disrupt hormonal balances and that the evidence for this is mounting. These diseases include testicular cancer, obesity and reproductive disorders. A causal relationship, however, has not been proven (as it is impossible to do research with a target group which is not exposed to these substances, because everyone is exposed to them in their daily lives).